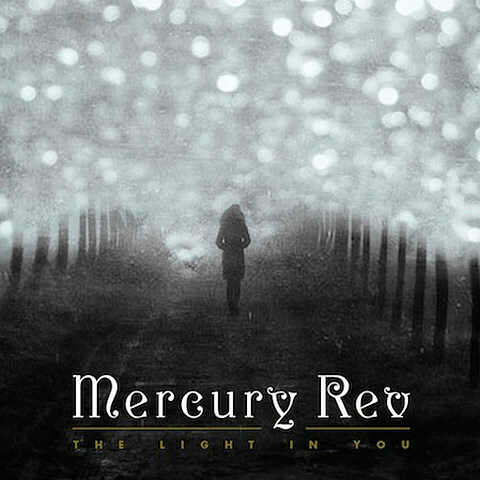 Mercury Rev will release The Light in You, their eighth album and first since 2008, on September 18 via Bella Union. 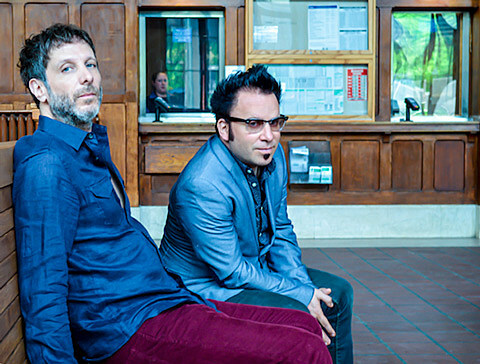 This is their first album to be made by just Jonathan Donahue and Grasshopper, as they were unable to work with member/producer Dave Fridmann this time due to scheduling conflicts. Nonetheless, the band’s signature widescreen baroque/psych sound seems to be intact judging by opening cut “The Queen Of Swans.” You can listen below.